Brand is the result of the promises you keep, your passion for free range pigs and the things you do to let people know about it. We are in the market to produce food not a raw material. 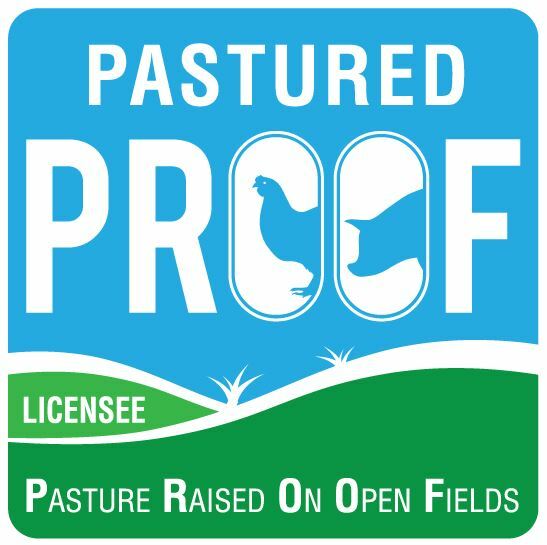 This will be made clear to your customers and potential buyers by transparent farming practice and ensuring that you do practice what you preach. Focus on doing what you say you will do and keep your promises. Sell your customer the story of your food. Don't just talk about your passion, make it visible, make your clients feel it too. Invest in systems that will give returns for the markets we pursue. Is just producing free range pork enough to keep you ahead of the game? Free Range is more than just keeping pigs in a paddock, it encapsulates animal welfare, sound environmental and farming practices and producing wholesome tasty food. Spend a little time thinking about who you are today – warts and all, and what you need to do to fulfill your promise and improve your operation rather than forging blindly forward with a picture of who you should be and trying to convince someone of a lie. The huge demand for free range product and the lack of producers has led to a scramble by industry to fill the void. This means that the big end of industry is now moving in on the free range market and ensuring that standards for production are in line with their ideas and goals not what we currently envisage free range to be. The end result will be that free range will be readily available on supermarket shelves, current price premiums will disappear and it will take years for the consumer to realise they have been taken for a ride yet again. By showing preferences for ‘higher welfare’ products, consumers can create a market in which we producers can be rewarded for adhering to welfare standards which are at higher levels than industry minimums. Farm Accreditation Schemes play an important part in this consumer action provided there is promotion and recognition of the welfare provenance of products. The welfare standards under which animals are produced are actually a quality characteristic of the resulting food product and should be recognized as such. Since the welfare of your farm animals is not self evident to the consumer and has to be taken on trust – choice will be reliant to a major degree on labelling of some form. "You can only become truly accomplished at something you love. Don’t make money your goal. Instead pursue the things you love doing and then do them so well that people can’t take their eyes off of you."